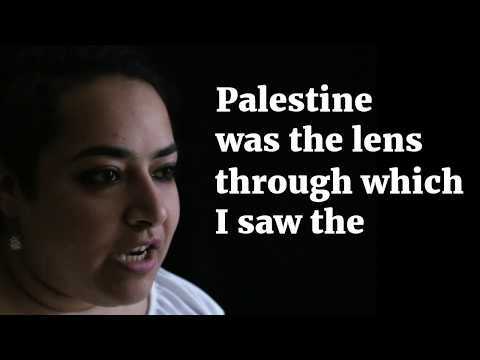 “It was the worst scene ever when we were pushed out [by Zionist forces]. 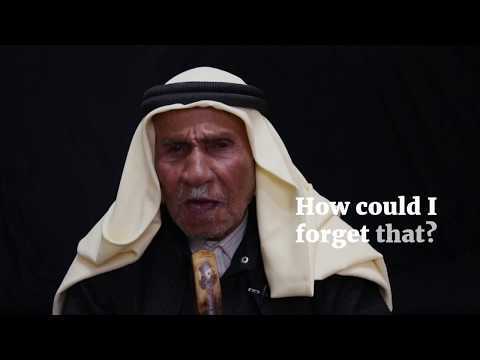 Only God knows how much I cried.” A Nakba survivor, 86-year-old Ibrahim lived through displacement in 1948 and has endured 50 years of Israeli occupation. Fadwa Khalil was 9 years old when Israel occupied the West Bank, pushing her family out of their home. 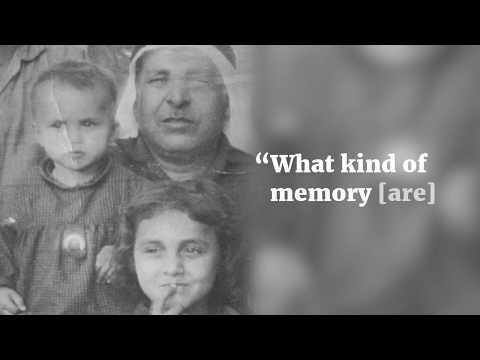 It was the second time her family was displaced, after Israel forced them out them as part of the ethnic cleansing of 1948. 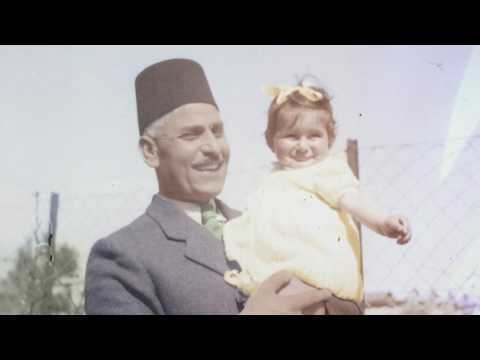 In honor of Nakba Remembrance day, this video commemorates life before the Nakba and shows the ongoing Nakba that is continuing presently. "We were there. We do exist." Today, 7 million+ Palestinians are denied their right to return by Israel. In recent months, Israel has stepped up its targeting of Palestinian human rights defenders. One of those targets is Issa Amro, known for his engagement in non-violent activism and civil disobedience. Today, the Israeli Police forcibly evicted the Kirresh family, a family of eight including two children, from their home in the Old City of Occupied East Jerusalem, and transferred the property to an Israeli settler organization. The Kirresh family has been living on this property since the 1930s. 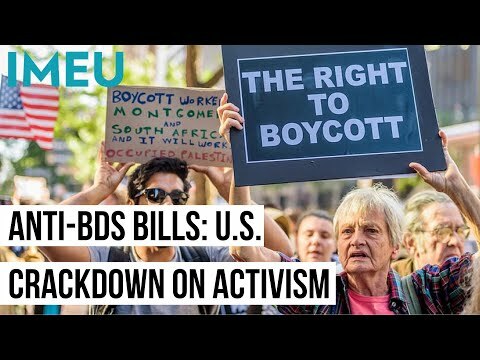 Last month, five U.S. citizens were interrogated and detained by Israeli border control before being deported and banned without clear explanation. Israel routinely racially profiles visitors arriving at the borders they control, which include the occupied Palestinian territories. 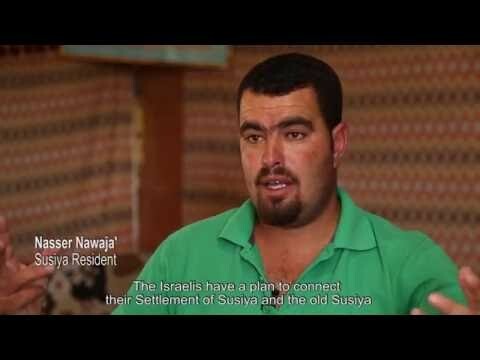 Over the last 30 years, the Palestinian residents of Susiya have faced multiple waves of home demolitions by the Israeli state, in an attempt to drive the residents off their land. Last week, Israel’s high court placed the fate of the village and its 340 residents in the hands of Israel's notoriously right-wing defense minister Avigdor Lieberman.